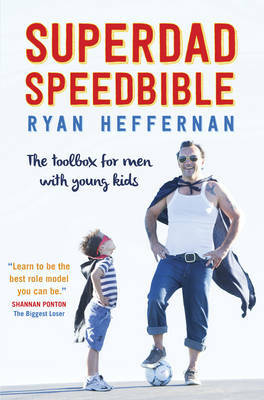 Inspired by one Dad's calamitous entry into the peculiar cosmos of arch parenting, SuperDad SpeedBible is truly a "High-performance toolbox for Dads with young Kids". It is a big fun, no-nonsense, fast-paced, effective source of information on child health and safety, your health and safety, diet and nutrition, entertainment, sleeping, behavior, milestones, balancing work and parenting, finding good childcare and plenty more. There's even a chapter with (almost) foolproof techniques to help you keep your partner happy or pick up women if you're single.